FishWater Outfitters! 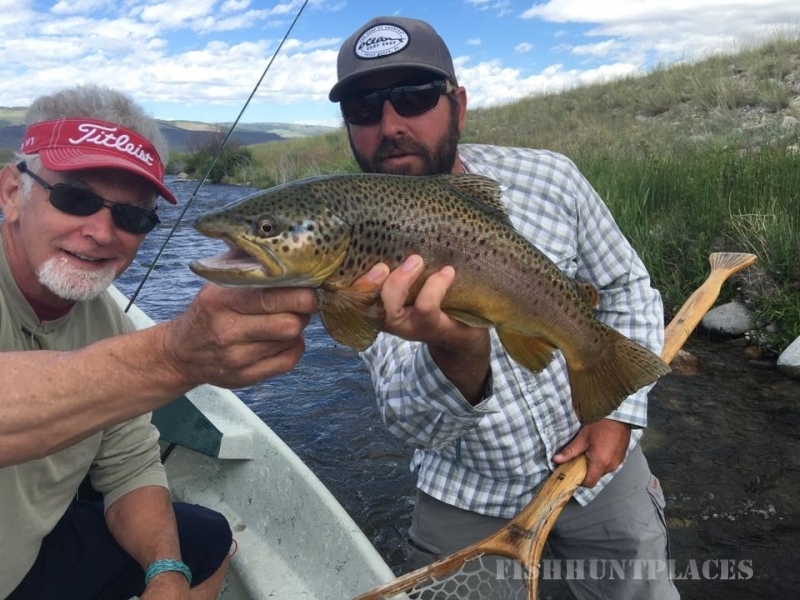 We are a fly-fishing guide company based in Ennis, MT on the banks of the famed Madison River. 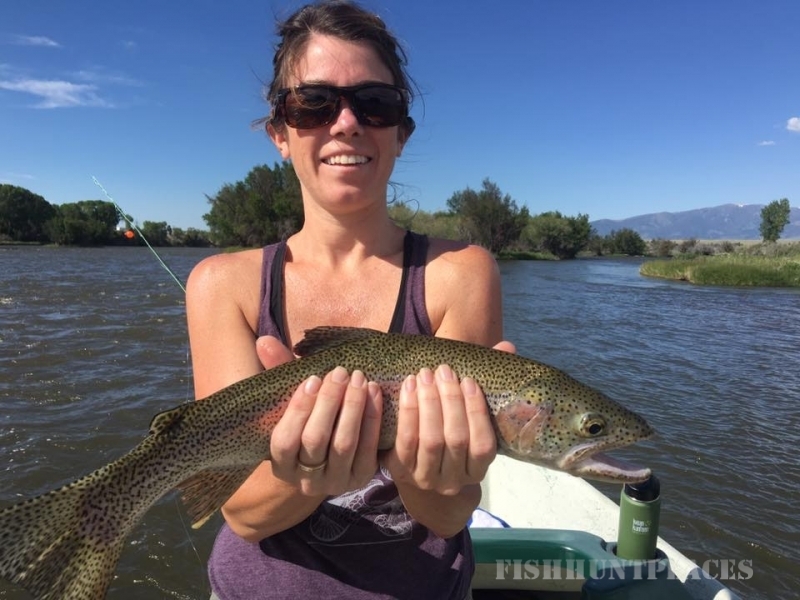 We offer multiple different trips on The Madison, Yellowstone, Missouri and Jefferson Rivers. 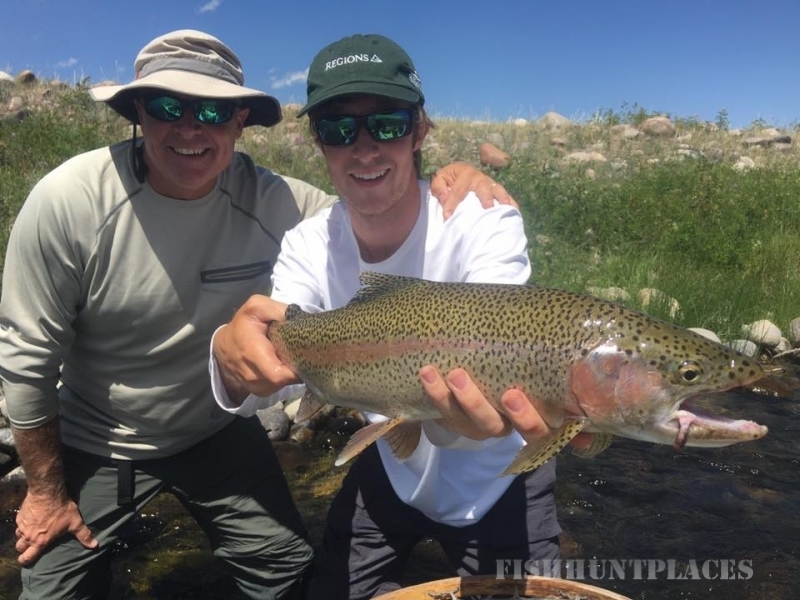 We happily cater to all skill levels and ages and we look forward to offering you a trip that will create long lasting memories worth repeating. “When it comes to fishing The Madison, Captain Braden Powell knows how to deliver success. He knows where, when, and most importantly what to fish. We always have a great time and the memories and photos to prove it!